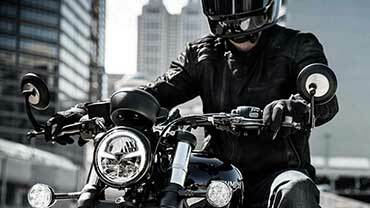 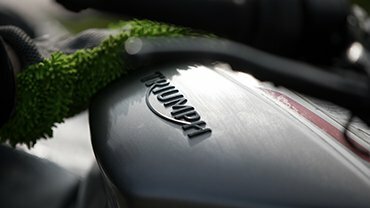 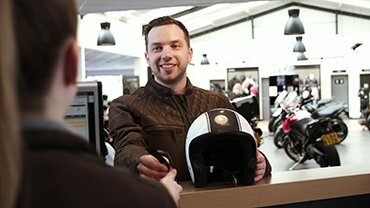 At the heart of Triumph's philosophy is a firm commitment to developing truly unique motorcycles that are distinctive in looks, design and performance. 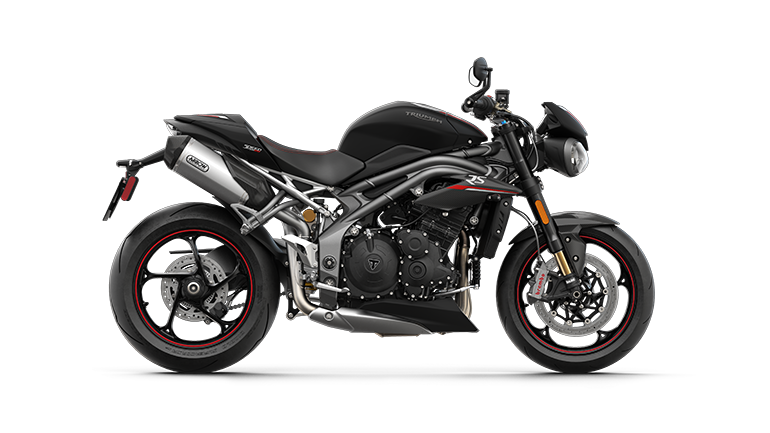 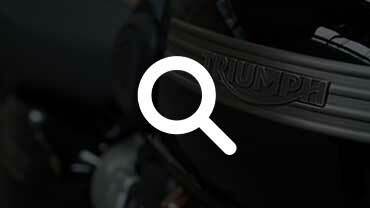 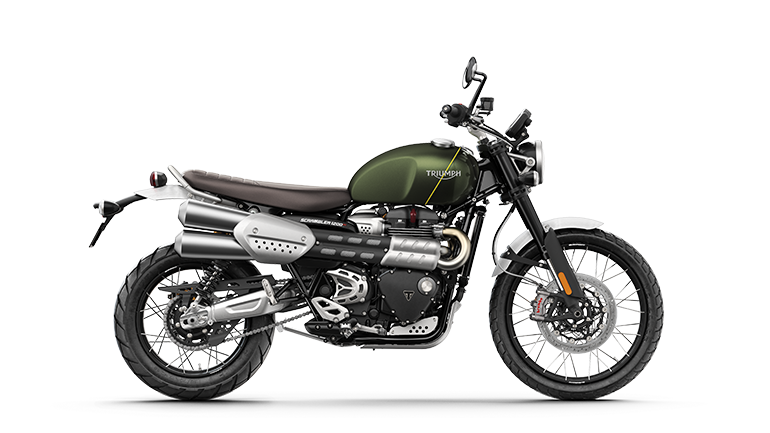 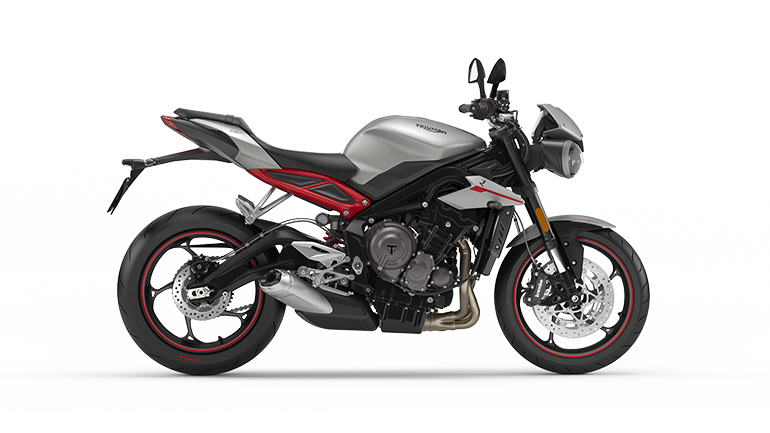 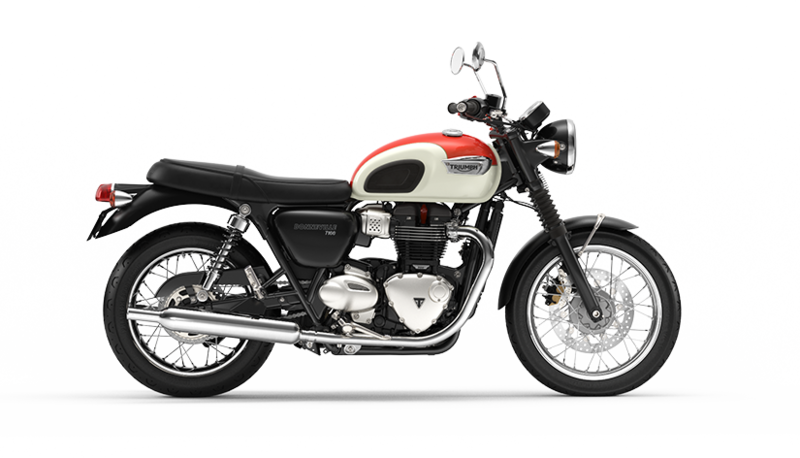 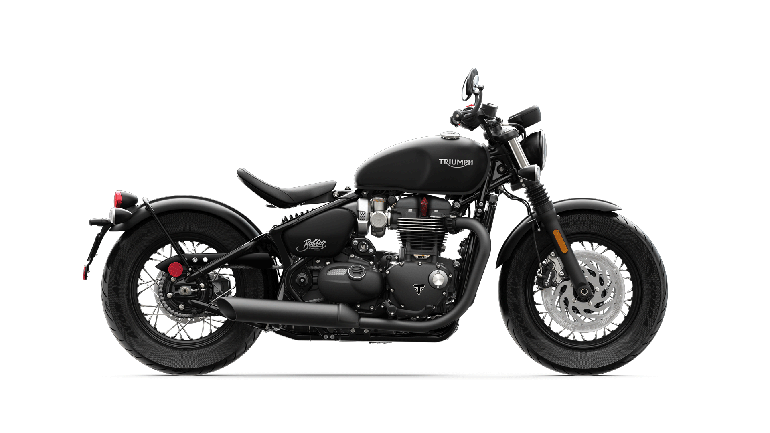 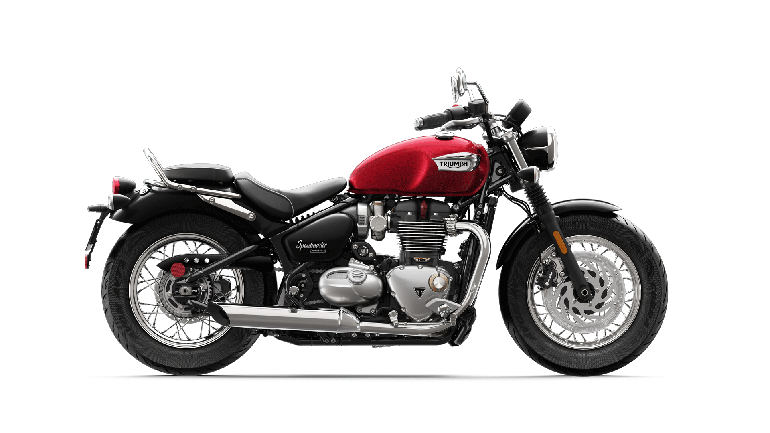 Triumph's aim is to craft motorcycles that deliver a great riding experience through the fusion of a well-balanced, easy to handle chassis and strong, flexible engines. 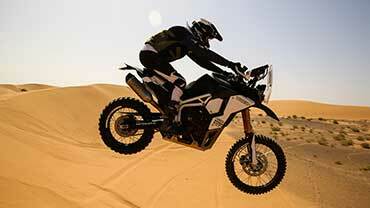 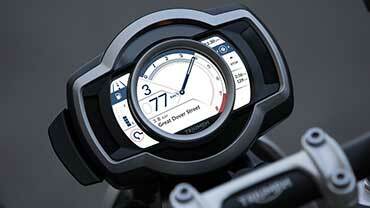 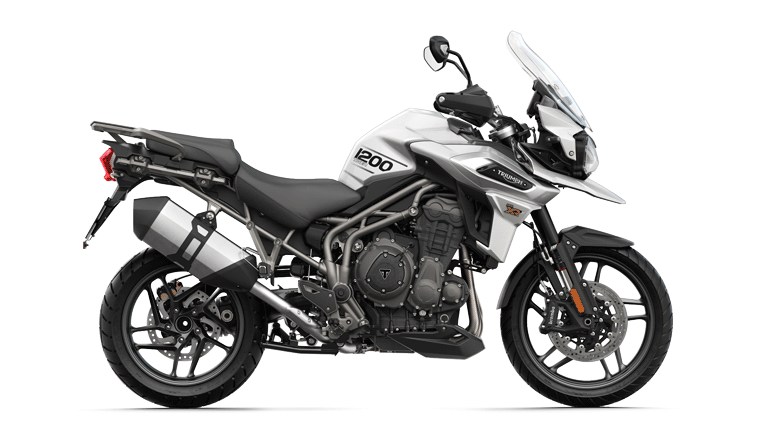 The result is an inspiring range of motorcycles delivering intelligent, usable performance. 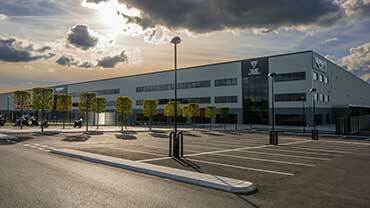 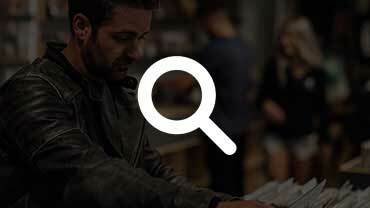 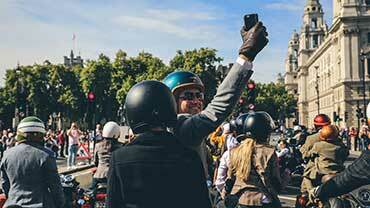 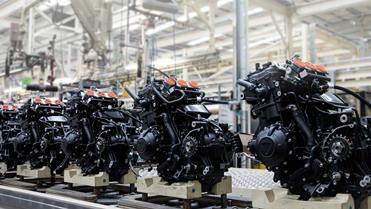 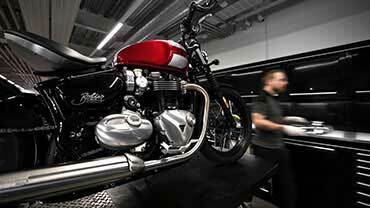 Triumph employees are the heartbeat of our business. 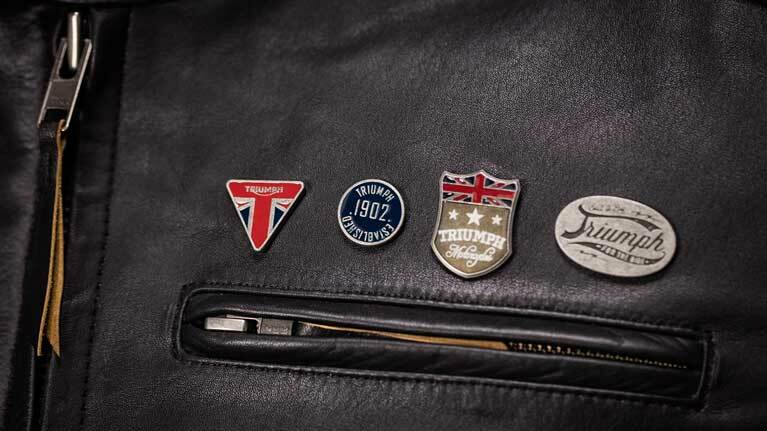 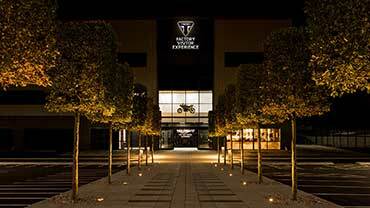 From the design department in Hinckley to the workshops of our dealers, everyone at Triumph works with passion and pride on the award-winning motorcycles that excite and engage our customers. 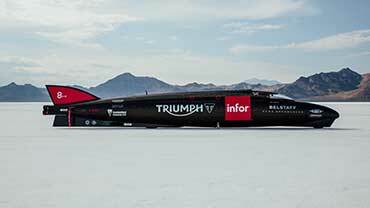 Triumph Vision - Who We Are!